Photo Mode made its first PlayStation 4 appearance in inFamous: Second Son. As patched in content, it lets users take pics of the game's world for sharing online. Why relegate the sharing to the neon take on Seattle that is Second Son? 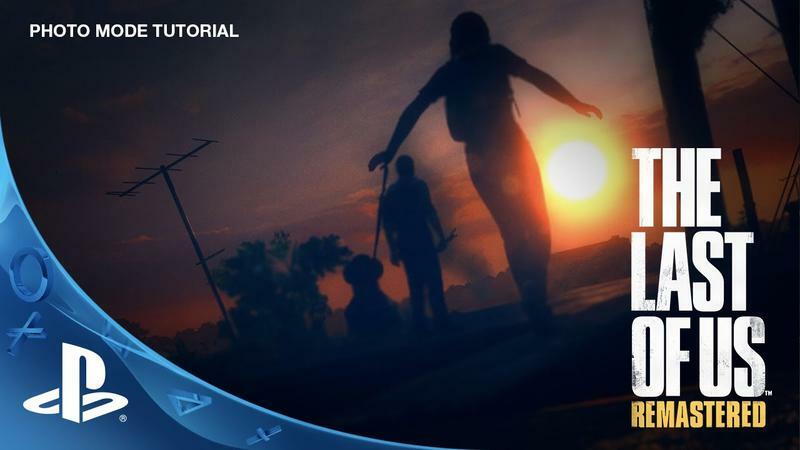 Naughty Dog's The Last of Us Remastered will also feature Photo Mode when it drops this week. The Naughty Dog team created a tutorial video in order to show off Photo Mode and, of course, teach future users how to make it work. That video sits at the head of this post. Once you have Photo Mode on, press the left stick at any time (not during a cutscene) in order to hashtag and filter the crap out of your favorite burger, depressing moment or incoming clicker. You'll be able to adjust focus, field of view, angle and more within Photo Mode. Pretty neat, right? Sharing gaming moments has become a pillar of the newest generation of home consoles, and, quite honestly, I'm more of a fan than I thought I'd be. The Last of Us Remastered hits the PlayStation 4 this week. Tomorrow, in fact, on July 29.